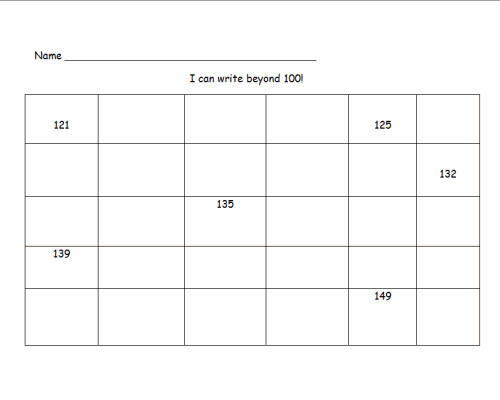 Students will write in missing numbers on this number chart that starts at 121 and goes to 150. 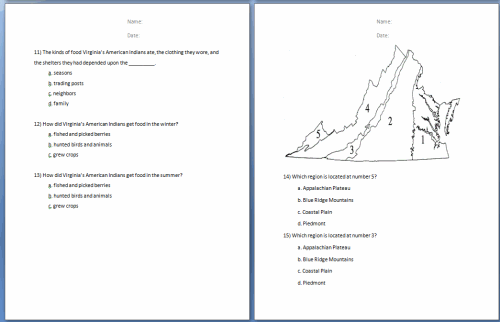 Students in the state of Virginia will benefit from taking this 4 page (15 question) test about Virginia's geography and Native peoples. 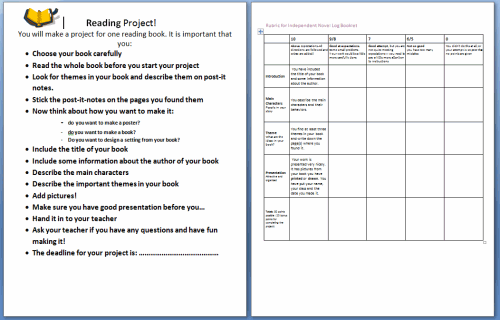 Outline & Rubric for an independent reading project. 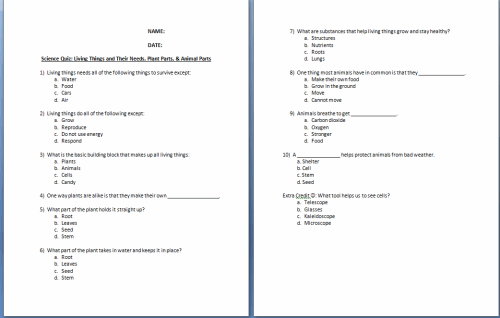 Students will read a book of their choosing and write a report or create a project on it using the outline as a guide. 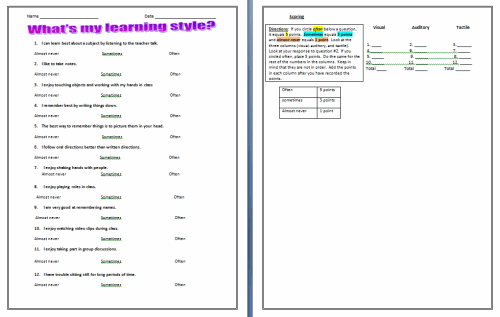 A scoring rubric is included so they know exactly what you want to see. Fully editable. 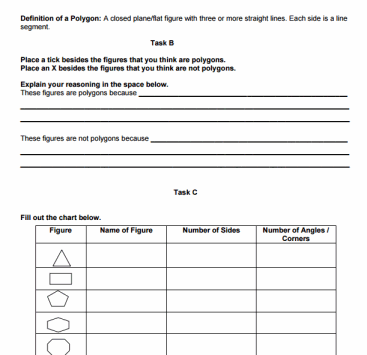 With this fun activity students learn what polygons are. First students make shapes using toothpicks, paperclips, or rubber bands. 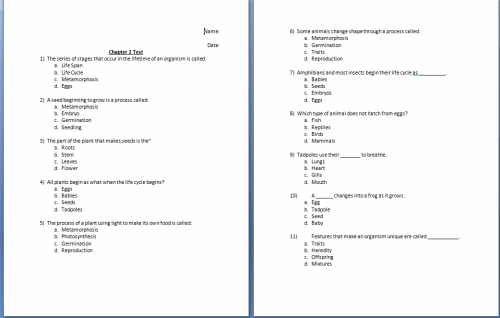 Then they decide which are polygons. Also included are naming popular polygons (octagon, triangle, etc.) and measuring sides. 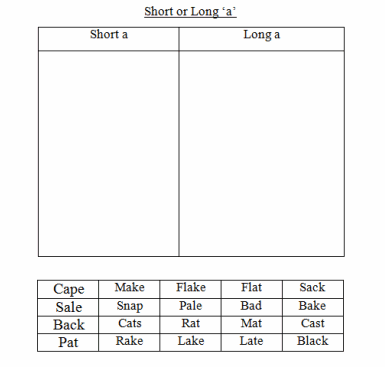 Students fill out this chart before and after an activity to help them and you see if they are getting the topic. What I already KNOW. 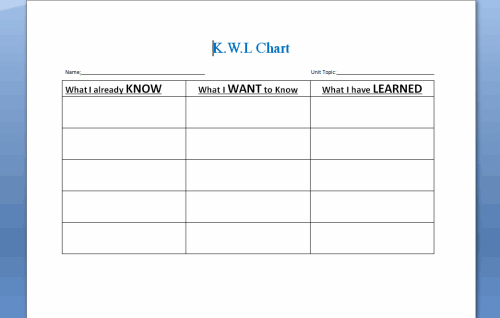 What I WANT to know. 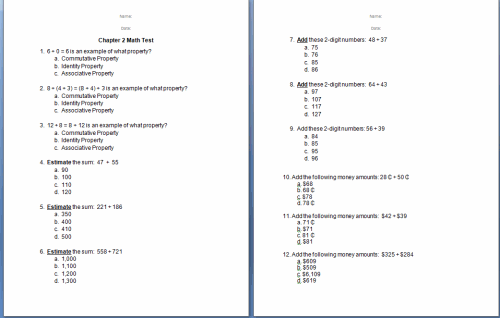 What I have LEARNED.